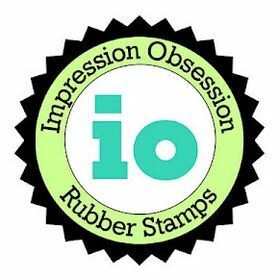 October Rubber Stamp and Die Release! 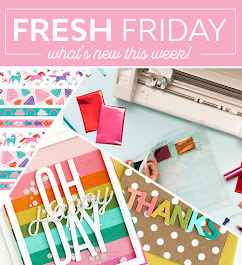 Whimsy Stamps has just released brand new products for October. Today is our second day of the 3-day blog hop, and the Design Team has some wonderful creations made with these new goodies to share! 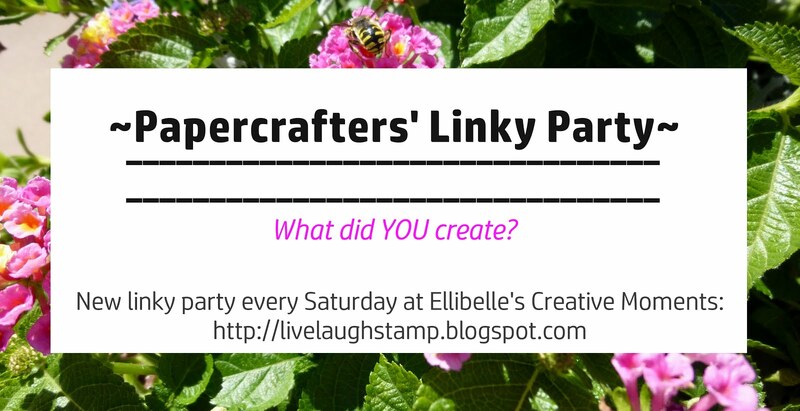 I hope you'll hop along with us a for another chance at a fabulous Whimsy prize. 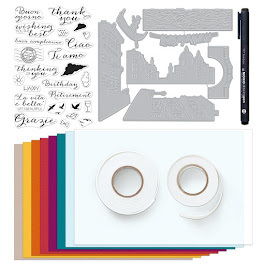 All of these new products are available to buy from the Whimsy Stamps store and from selected Whimsy Stamps retailers. For today's hop I used the fun stamp set Holly Sugar Bells along with the new Brick Background. She's been colored using Faber Castell Polychromos pencils on Bristol Vellum card stock. The fun sentiment on the front is part of the set. I used an older stamp set, also from Whimsy, and the matching postage die to cut out the postage stamp. Good luck everyone and happy hopping!! What an amazing non-traditional card. I really admire your shading. Fun stamp and cute card. 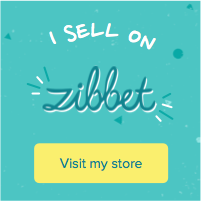 Great image, like your coloring and design! I enjoy the little girls. Whimsy always does a great job keeping them adorable!